MUSIC! 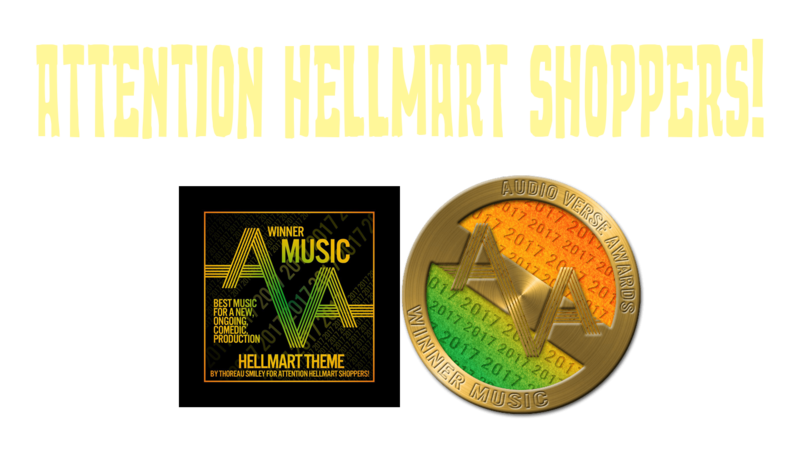 Do you want the HellMart Theme? Download away! – Attention HellMart Shoppers! MUSIC! Do you want the HellMart Theme? Download away!